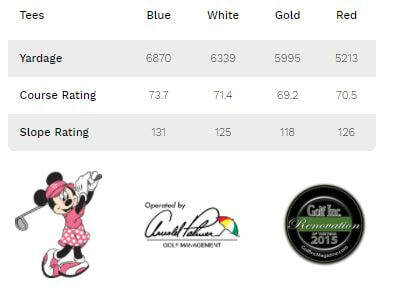 ​During Summer 2013 Disney’s Palm Golf Course was completely redesigned by Arnold Palmer Course Design. The extensive work included building entirely new green complexes, newly shaped tees, and a completely new bunker design that has modernized this historic golf course. The changes are significant and we’re very excited about the renovations of this great golf course. 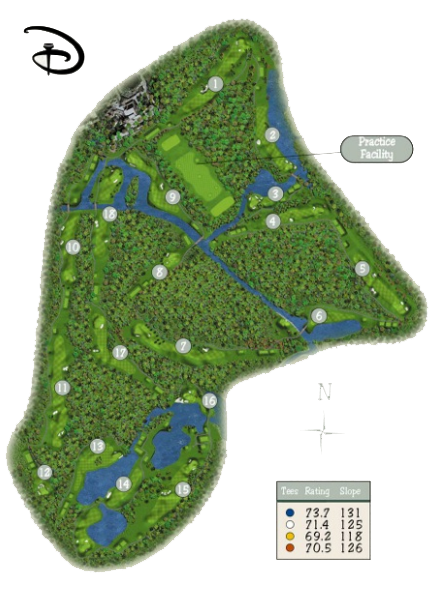 This 18-hole championship course features shimmering lakes, tropical sands, palm trees and sloping greens. 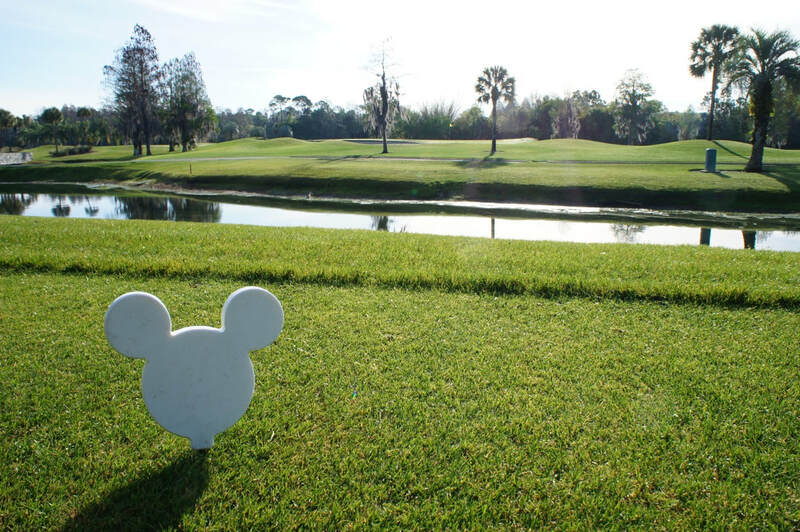 Disney’s Palm Golf Course is rated 4 stars by Golf Digest and includes 9 holes with water hazards and 59 bunkers—providing plenty of challenges for novices and seasoned pros alike.